Soon, sitting down on a park and reading your favorite novel will be a lot more fruitful for you. Especially, if you have a phone that tends to juice-out sooner than your patience for reading. Due credit for this should be given to the minds at MIT Media Labs. 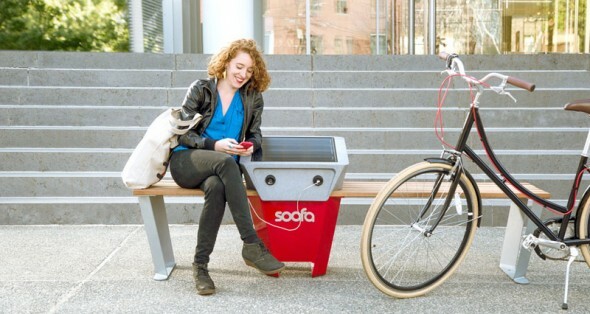 They have devised a bench that solar charges phones and New York City will be benefitting from five such installations. The benches aren’t a new deal for the rest of the land though. They were first launched in Boston but soon spread to 12 states and five countries. 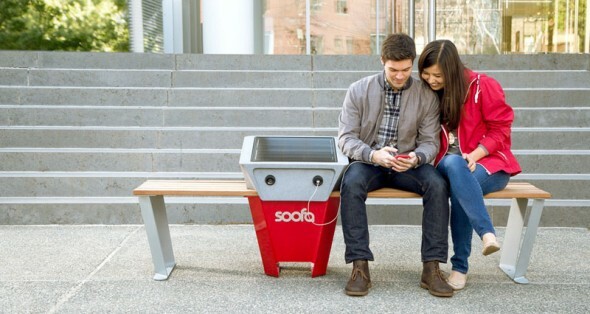 The benches can seat up to three people and also includes an environment sensor that keeps you update with conditions outside. It is made from sustainably-sourced materials to be a truly eco-friendly means of charging your phone and taking some time off. The benches will be installed at Highbridge Park in the Bronx and upper Manhattan area. Other novel solar-powered installations are expected to see increased usage over time.